Many of us grew up in cities and towns which had two newspapers, a morning and afternoon edition. 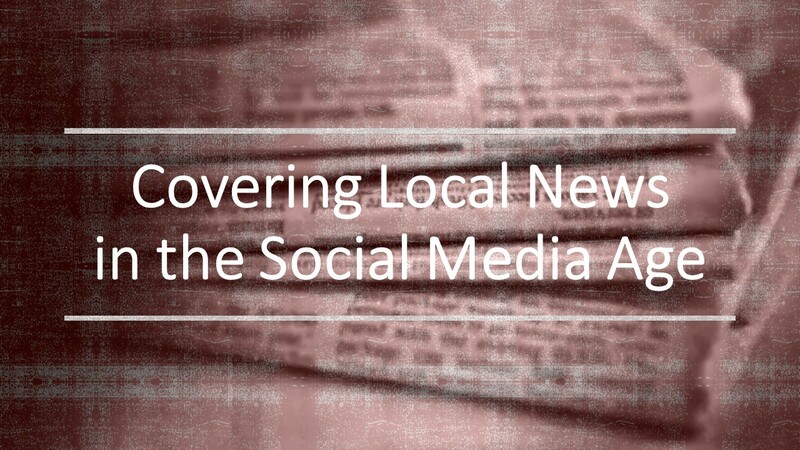 Nowadays no one is on the street corner selling newspapers as seen in the production “Newsies.” What has that done to our coverage of local news and government affairs? Has it harmed us or just been replaced by social media? Maybe both. Come to the Iron Horse, noon this Friday and get an update. Our guest speaker is Mike Patrick the editor of the Coeur d’Alene Press. What can be done, what is being done to keep us informed? An informed electorate is essential for any Democracy. Don’t miss this most interesting talk and bring your questions. See you Friday, 4/12, noon at the Iron Horse, 407 E. Sherman Ave., CdA. It has been said all politics is local then our speaker and topic just may be enlightening. Don’t miss it. Bring a friend or a guest, they won’t be disappointed. Mike Patrick has been editor of the Coeur d’Alene Press since 2001. 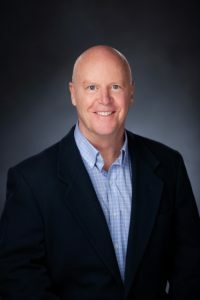 Prior to that, he held the top newsroom job at the Daily Herald in Provo, Utah; the Arizona Daily Sun in Flagstaff; and the Daily Record in Lawrenceville, Illinois. During a career spanning almost 40 years, Mike has won first place feature-writing, editorial writing, news writing and public service awards, proving that if you’re at anything long enough, you can collect some hardware. Mike is a University of Arizona journalism graduate. He and his wife, lawyer and columnist Sholeh Patrick, have four adult children. One of them, Conor Patrick, is a University of Idaho graduate. Conor’s book of short stories, Goodbye Crocodile, was published by The London Magazine in 2014. It was the first book ever published by the magazine, which has been in business since 1732.